Home › relaxing music › Beach Music – What’s That? What crosses your mind when someone asks you about what Beach Music is? When someone mention beach music, the uninformed’s mind may wander to a scene of summer beach filled with people enjoying the sun and blasting Luis Fonsi’s Despacito, Bruno Mars’ That’s What I Like, or DJ Khaled’s I’m The One from their boomboxes. If you are one of those people, we cannot say that you are entirely wrong, but that is not exactly what Beach Music means. Beach Music refers to the kind of regional music that was very popular in the ‘60s in Carolina. That’s why people often refer to it as Carolina Beach Music or Carolina Shag. Many consider Beach Music as the complete mix of Soul, R&B, Country, Big Band, Pop, and Southern Rock. This genre was not just about the joyous tunes, though. The Shag dance was a big part of it too. Shag Dance was somewhat similar to other swing dances and its signature was smooth gliding movement. The term “Beach Music” was starting to get around in the mid-‘60s, but historically, the origin of beach music extends far back to the ‘40s – around 1946 to be more exact. Down in South Carolina, upon the Ocean Drive section of North Myrtle Beach, college students and teenagers alike unknowingly became the witnesses of the birth of this phenomenon. There’s no doubt that Beach Music was originally a black music. For white people to enjoy it was a taboo back then. Then again, people back in those days couldn’t seem to care less. If you were to time travel to Carolina Beach in summer of 1948, you could see teens and adults of whatever skin color singing and dancing to the tunes. Yet another solid proof that good music can bring people together. The ‘50s and ‘60s saw a number of popular R&B artists producing the so-called “Beach Music”. The Dominoes, Clover, Chairmen of the Board, and Four Tops are just some of them. The mid-‘60s was undeniably the Golden Age of Carolina Shag, but in the late ‘60s the US was undergoing deep depression and taking the music world with it. Fortunately, in 1975, youngsters and middle-aged folks started to embrace Carolina Shag once more. Nobody was quite sure how, but the easygoing nature of the genre had won people’s hearts once again. Beach music is a timeless culture. What started over 70 years ago in the Southwest is still going strong today. 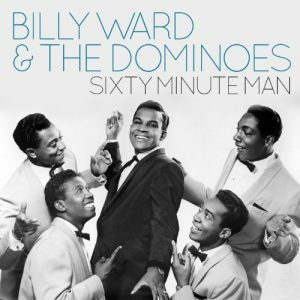 Fallout 4 players should know Sixty Minute Man by Billy Ward and the Dominoes quite well. It’s such a fitting soundtrack for the game. For many people growing up with Carolina Shag, it is more than just music. It’s their lifestyle. It’s a memory-invoking music where people are yanked back to their memories of the summer beach and sea. Each decade had seen their own version of Beach Music and everyone thinks their version is the best. However, those people arguing about which ones better will agree that its joyous tunes can make a boredom-struck person dance anywhere and anytime. 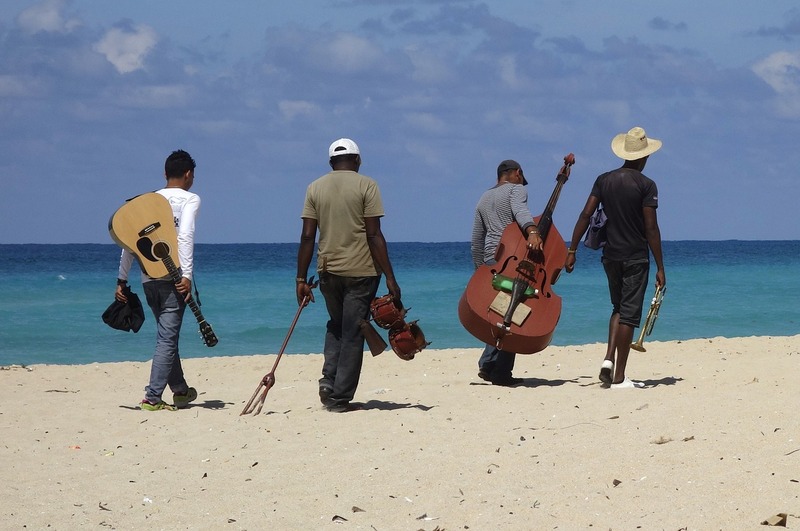 So, do you feel like enjoying the Beach Music right now? Why not add some beach ambiance while you’re at it. If you can’t go to the beach because of work or other stuff, just bring the beach to you.